 This episode of Razor Branding focuses on how you can change the conversation for your brand. Marketing 101 teaches about the 4Ps Model (product, price, promotion, place) but is that enough anymore? To build a brand in the modern era, you have to change the conversation. Don Draper in the seminal show about advertising, Mad Men, touches on this in his famous line, “If you don’t like what is being said, then change the conversation.” Henry Ford and Steve Jobs change the conversation by inventing new products that created entirely new industries. How can you differentiate your brand, develop brand advocacy, and change the conversation about your organization?